Here are some real car tips on how to avoid being taken by unscrupulous auto dealers. There are a lot of hurricane and flood damaged cars that were totaled in the past year or so. Unfortunately, these cars bring in big bucks for those who illegally put them back into the marketplace. Here are things to look for so that you’re not taken in these scams. If you are in the market for a used car and come across a newer car with an incredibly low price tag, question the seller as to why. Your number one real car tips: If there is no believable reason a 2014 Camry is being offered for sale for only $10,000, then you need to check for the telltale signs of flood damage. There is mold, rust or mud under the carpet. The interior of the car smells musty or moldy after it sits with the windows rolled up for 10 minutes or more. Mud is found in crevices under the hood or inside the trunk. There is rust on screw heads in interior places like inside the door jams or under the hood. Water or debris is found under the spare tire in the trunk. Paint is bubbling in areas on the inside of the car. Fog is found in the instrument panel on the dashboard. Use a flashlight to check under the dashboard for debris or stains. 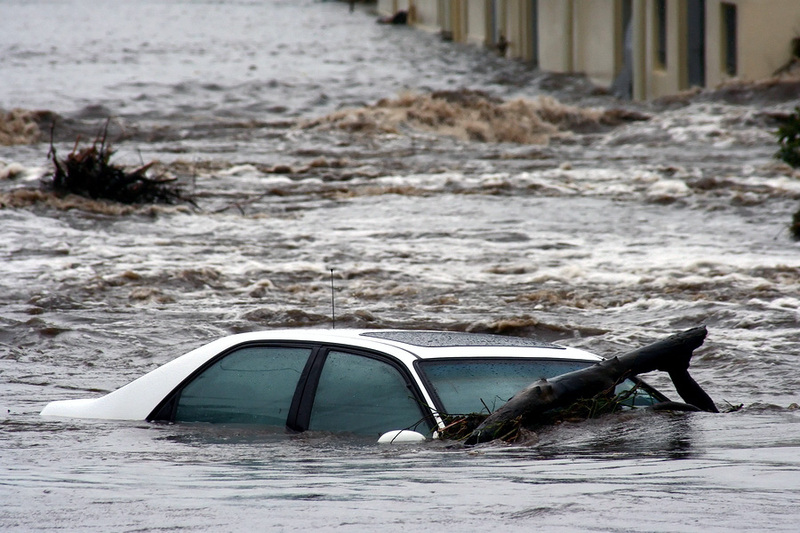 Criminals will purchase flooded cars for salvage and then sell them as regular cars. The best way to avoid being taken in these scams is to get a car history report. Using CarFax will reveal that the title was salvaged at some point. Real car tips always advise to avoid those cars. 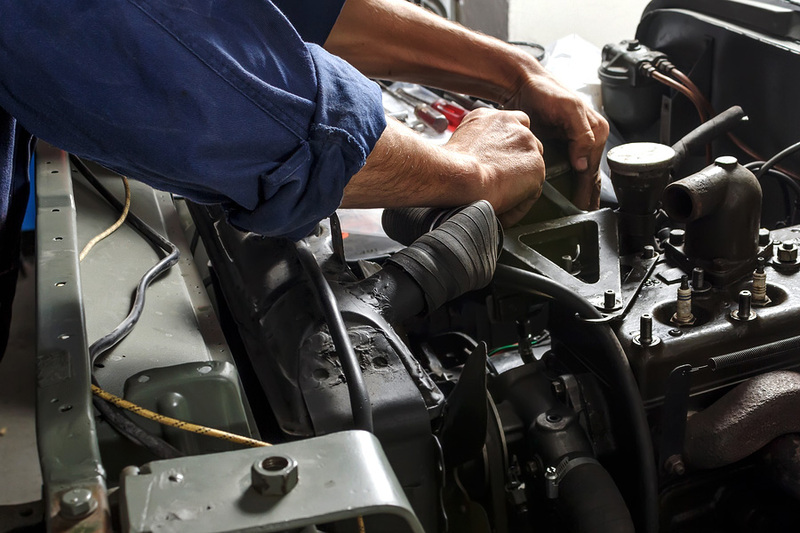 If you are ever in question if the car you’re thinking of buying is a good car, stop by A1 Performance Auto Repair to have our certified mechanics check the car before you buy. 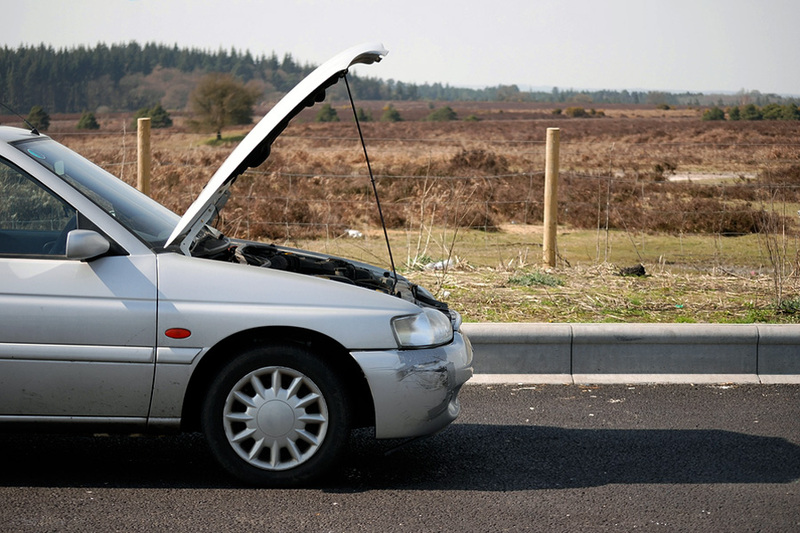 Sure, there are car problems with any make of car, but some problems are little more prevalent with certain car makes. Here are some of the top problems with certain cars. Stalls while driving. Average repair cost: $7,000. Failed power steering. Average repair cost: $1,275. Electric water pump failure. Average repair cost: $1175. Honda has a very consistent problem with 1,500,000 models in years 2008-2013. It starts sucking up oil at about 1 quart per 1,000 miles. American Honda did settle in court over the issue. Acura year 2010 was not included, but consumers say it should have been. Average repair cost: $7,100. Transmission failure around 112,000 miles. Average repair cost: $2,900. Engine failure at 17,500 miles or thereabouts. Average repair cost: $7,500. The Nissan Altima has about 3,367 complaints reported on CarComplaints.com, far more than any of the other Nissan models. You might want to scroll through the lists of car problems if you are thinking of purchasing one of these cars. CVT Shuttering, Vibration around 28,935 miles. Average repair cost: $3,050. Excessive Oil Consumption around 96,200 miles. Average repair cost: $3,301. Failure of Steering Wheel Lock around 83,950 miles. Average repair cost: $935. Car problems with the 2007 – 2009 Camry models are many, but show up after about 73,000 miles. Excessive Oil Consumption around 86,000 miles. Average repair cost: $4,333. Headlight turns off randomly or malfunctions after about 90,000 miles. Average repair cost is $303-$600. 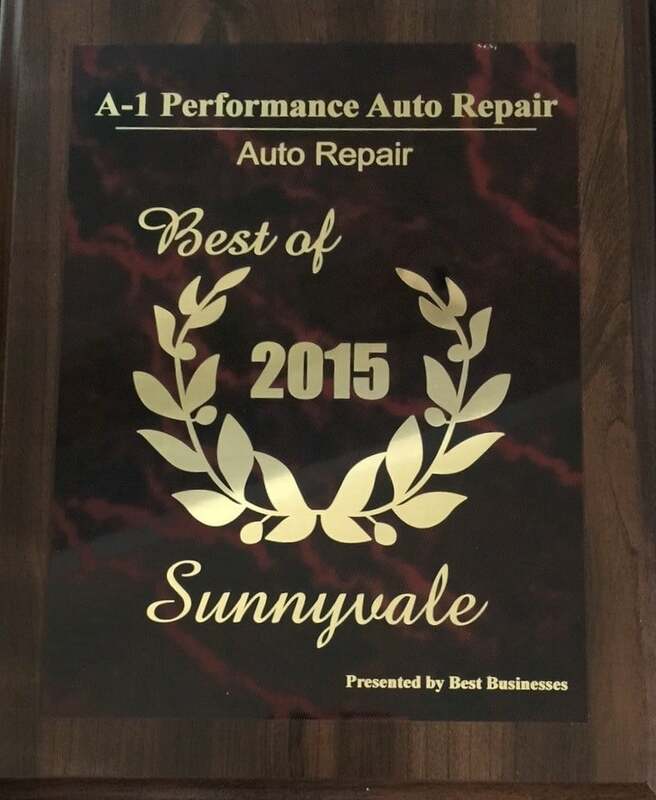 A1 Performance Auto Repair keeps abreast of common car problems with your make, model and year of car. 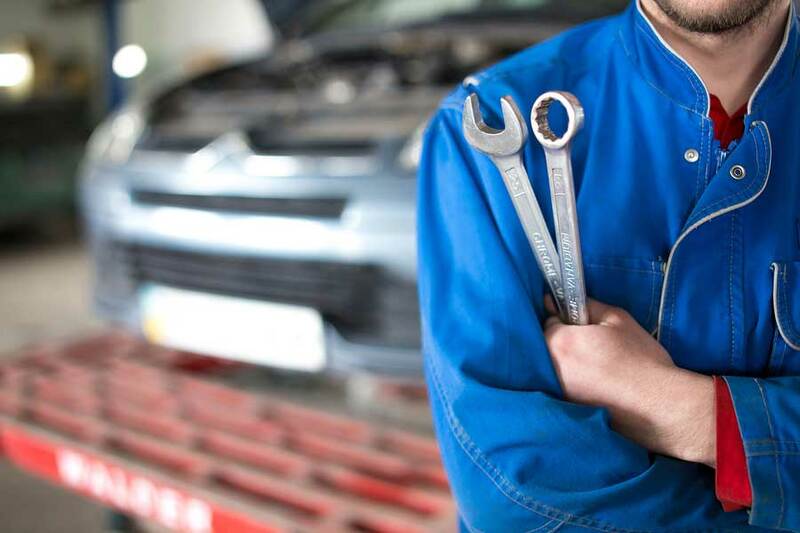 This makes it easier to diagnose the problem you’re having quickly and get it repaired. 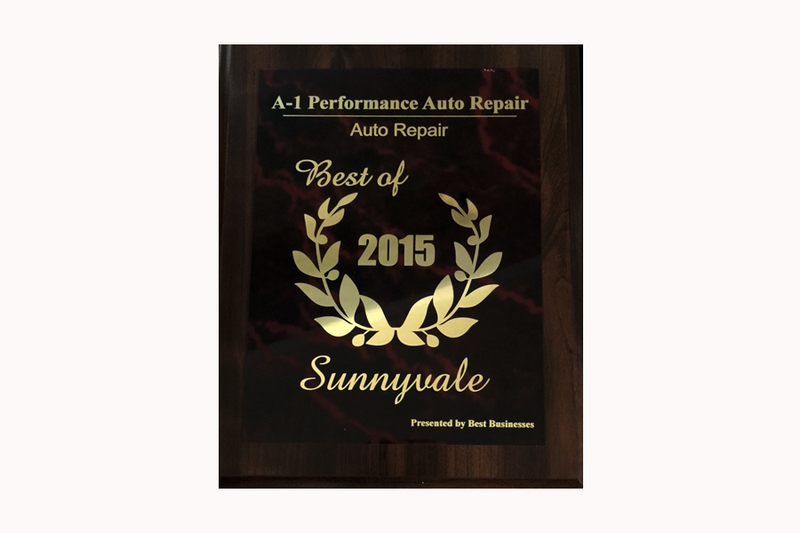 Stop by today for an oil change to get to know us.